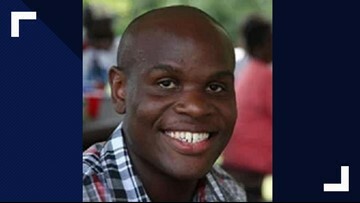 On January 17, two men died from carbon monoxide poisoning at Allen Benedict Court apartments. 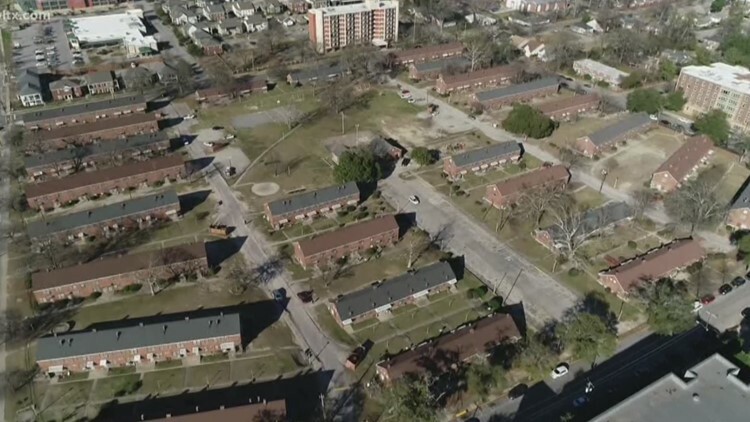 A gas leak also displaced 411 residents, who were living in hotels until they could find permanent housing. 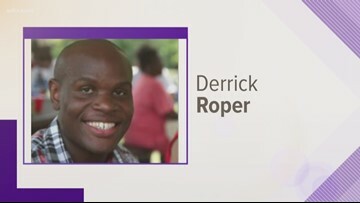 It has been almost three months since the gas leak at Allen Benedict Court apartments took the lives of two men, Derrick Roper and Calvin Witherspoon. 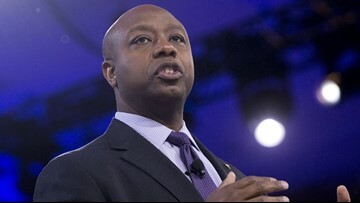 Sen. Tim Scott asked HUD to require the federal agency to inspect public housing apartments for carbon monoxide detectors. 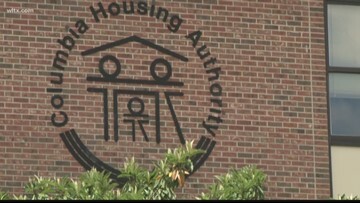 From now on, if a public housing resident has a gas appliance or an attached garage federal inspectors must check for carbon monoxide detectors and that they are working. 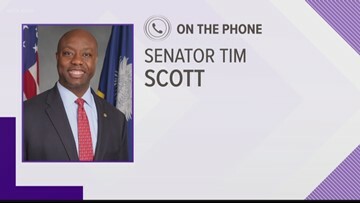 In that letter Scott asked HUD to require the federal agency to inspect public housing apartments for carbon monoxide detectors. 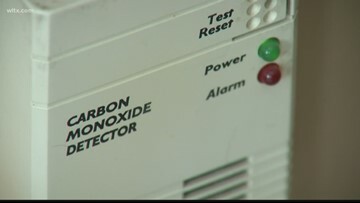 It also noted carbon monoxide is often referred to as a silent killer. 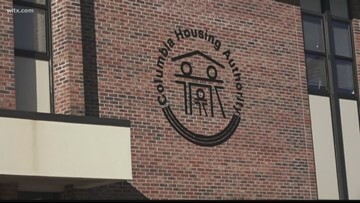 "There is no excuse for the apparent failure of your oversight responsibility," writes Rodney Fauser, former executive director of the Columbia Housing Authority. 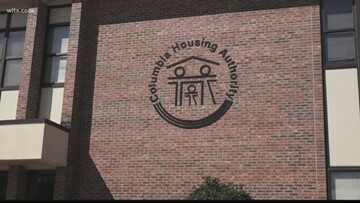 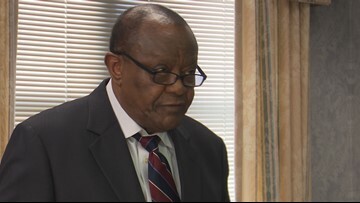 Fauser wrote several letters of concern to Gilbert Walker during his time as Deputy for Housing Management. 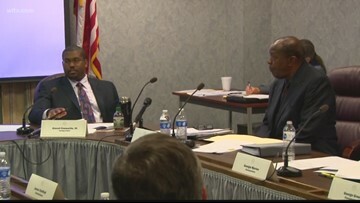 The four newly appointed board members Anne Sinclair, Kara Simmons, James Chatfield and Georgia Mjartan were sworn into the board on Thursday.